Safari Town Surf Shop offers fun and exciting outdoor activities for the whole family. If you love adventure and would like to try something new, then check out our Top 5 Outdoor Things to do in Lincoln City Oregon. Whether taking the drop into your first wave, or just cruising down the beach on a fat tire bike, we offer fun outdoor activities for almost everyone! 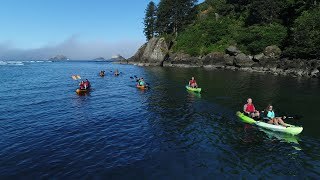 Book one of our outdoor activities today and experience the Oregon Coast up close and personal in a whole new way! Top 5 Outdoor Things to do in Lincoln City. If you're looking for fun things to do in Lincoln City Oregon, then check out Safari Town Surf Shop. We offer fun and exciting things to do for the whole family. Come explore with us and Experience The Oregon Coast up close and personal! 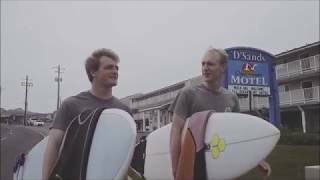 Surfing in Lincoln City Oregon with team Safari Town. Safari Town invites you to not just come and see the Oregon Coast, but to Experience The Oregon Coast up close and personal! Book your surfing lessons today! 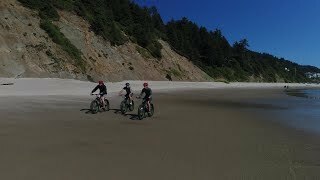 Experience the Oregon Coast up close and personal...on a fat tire bike. 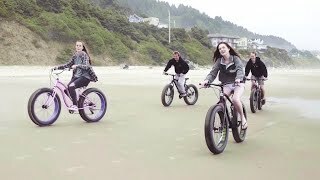 Safari Town Surf Shop offers fat bike rentals in Lincoln City Oregon allowing you to experience the Oregon coast in a whole new way! Book your fat bike adventure today! 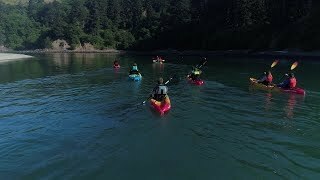 Safari Town offers guided kayak tours on the central Oregon Coast in Lincoln City, Oregon. Call Safari Town Surf Shop today 541-996-6335 or visit us online to book your next Lincoln City adventure. Experience the Oregon Coast up close and personal...on a stand up paddle board. 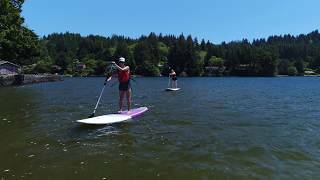 Safari Town Surf Shop offers stand up paddle board rentals and lessons in Lincoln City Oregon. 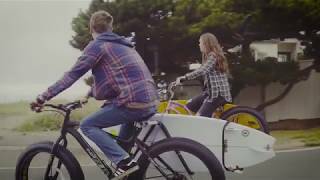 Experience the Oregon coast in a whole new way! Book your stand up paddle board adventure today! If you're looking for fun and exciting things to do in Lincoln City. Safari Town Surf Shop invites you to experience the Oregon Coasts up close and personal. We offer fun exciting outdoor activities for the whole family. Call Safari Town Surf Shop today 541-996-6335 or visit us online at to book your next Lincoln City adventure. Have you always wanted to learn to surf, but feel like it would be too difficult? Well it doesn't have to be...look how much fun they're having. We offer one on one surfing instruction as well as group surfing lessons. We also cater to all skill levels as well as first timers. Call us today to find out for yourself what everyone’s raving about. 541-996-6335 Call us today and catch the Wave!